$5 discount for all mobile app bookings! 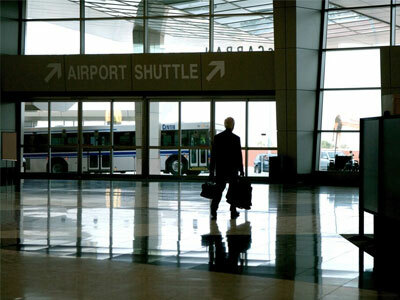 Islip Limo specializes in delivering the highest quality ground transportation. We offer limousine, sedan, and SUV transportation services to meet a range of customer needs and preferences, including limo car service in Long Island , limo service in Manhattan, New York airport transfers, and shuttle service in New York City. Whether you need a limousine to make your wedding or special event even more memorable, or reliable and secure transportation for your corporate event, we’re the people to call. At Islip Limo, the only thing more impressive than the quality of our services is the diversity of the transportation services we offer. We provide limousine services, airport transfers, private aviation service, corporate shuttle services, road show ground transportation services, and ground transportation service for meetings and events. Each and every one of our vehicles is modern, comfortable, and elegant, and our entire team of staff is committed, knowledgeable, and dedicated. 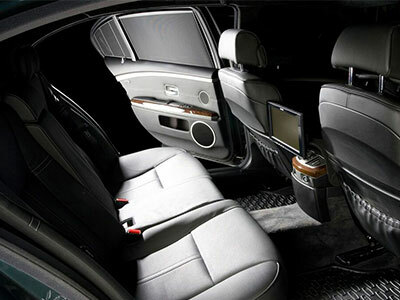 Whether you need a luxury sedan or an extra-stretch limousine, we’re here to tailor services to your unique needs. Islip Limo prides itself on our unrivaled commitment to providing the best customer service in the ground transportation industry. Our number one priority is to deliver customer-oriented services that maximize security and safety while also ensuring the highest standards of comfort. Our trained drivers have extensive knowledge of the greater New York City Area, and our vehicles are always impeccably maintained, both inside and out. Islip Limo is committed to combining our great service, excellent reputation, and outstanding record of safety to build long-lasting relationships with our valued clients. We’re here to provide the best transport experience possible. Enjoy our luxury sprinter limousine service, on demand, for your next night out, wedding, prom or corporate event. Islip Limousine’s Manhattan limo services and limo services in Long Island are an excellent way to make your special event even more special. We provide professional and quality private aviation services in New York to traveling groups and individuals.